Pearson Test of English Academic is a computer-based test for evaluating the English language proficiency of non-native English speakers who desire to study abroad. The test has 4 sections: Reading, Writing, Listening and Speaking. 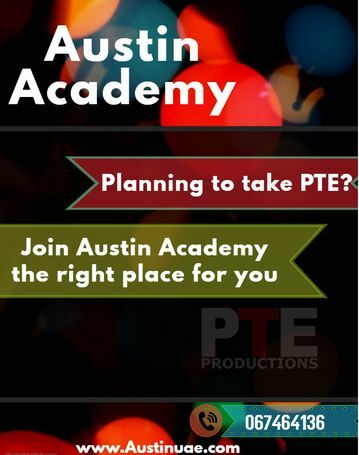 Visit https://www.austinuae.com/ or call us at ☎067464136 to know more about our offered programs.